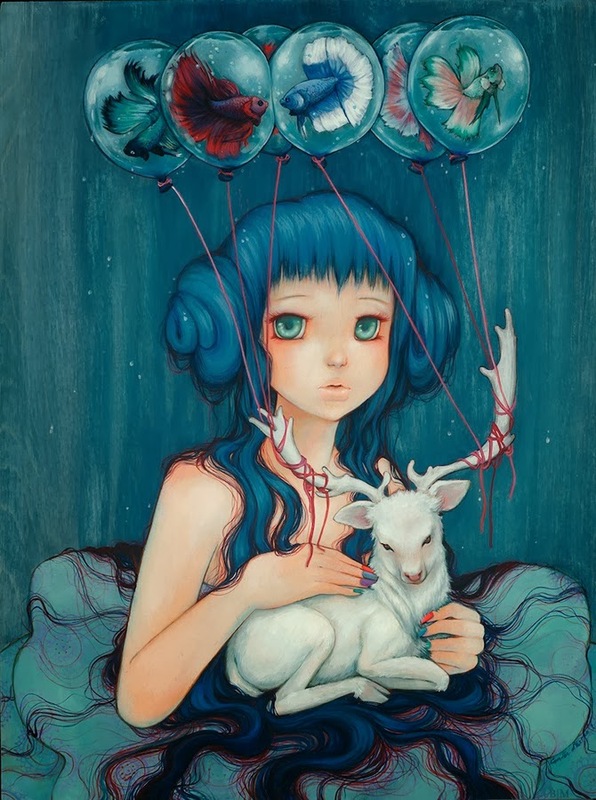 Canadian-Italian artist, Camilla d'Errico, has been making waves in the fine art and comic industries with her dream-woven manga infused style. 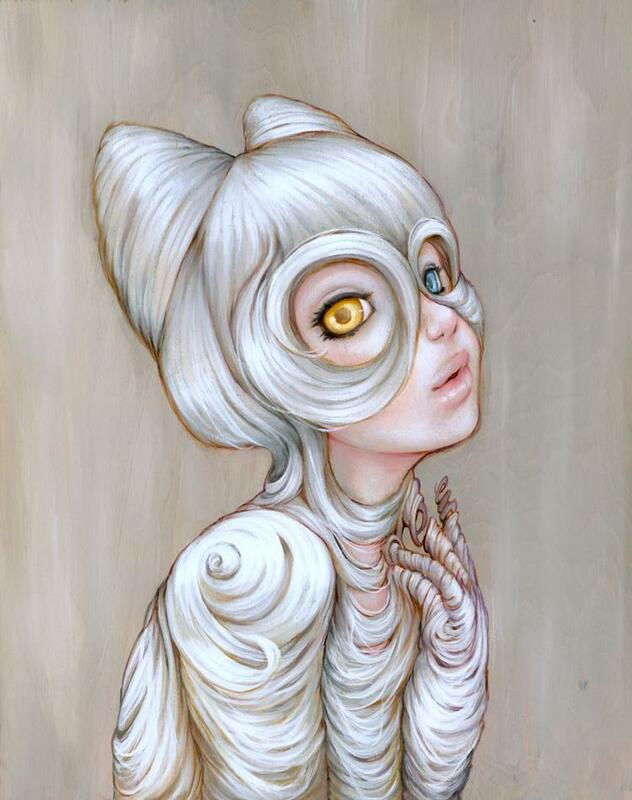 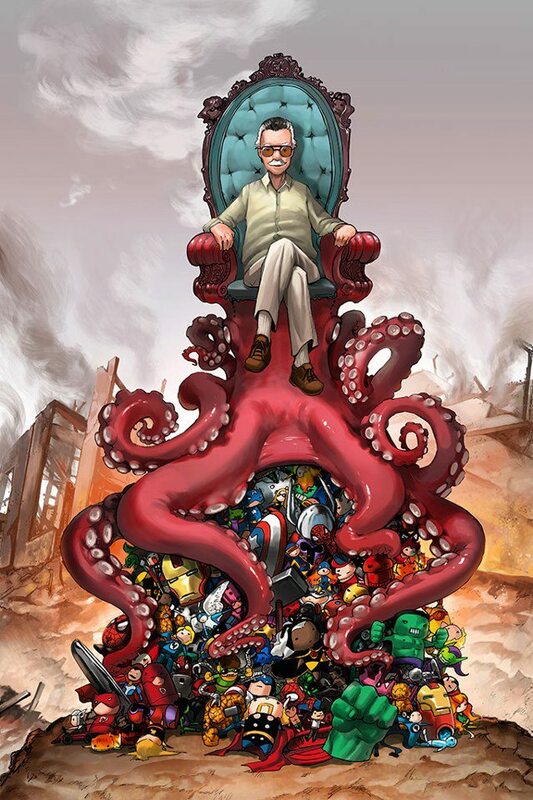 Ever the prolific artist, she is an urban contemporary painter, toy designer, character creator and comic artist. 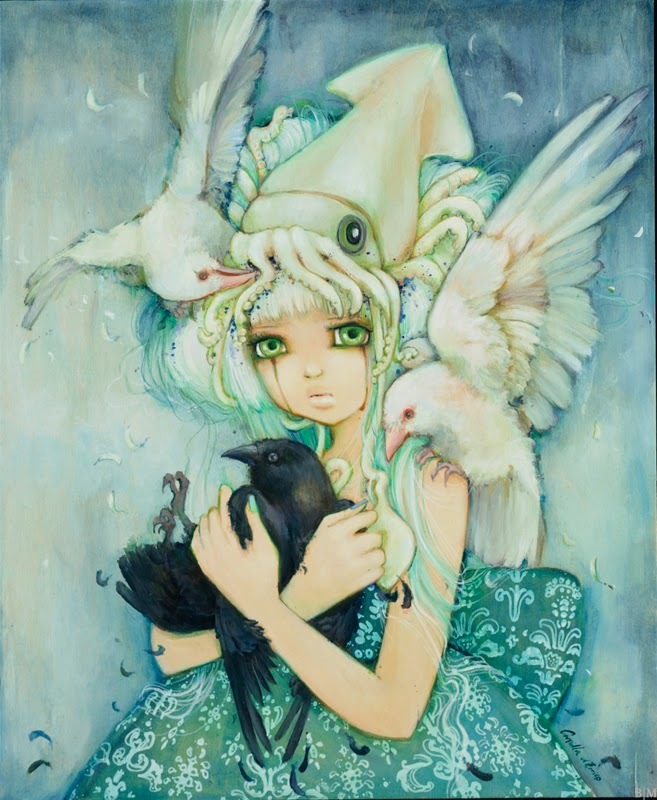 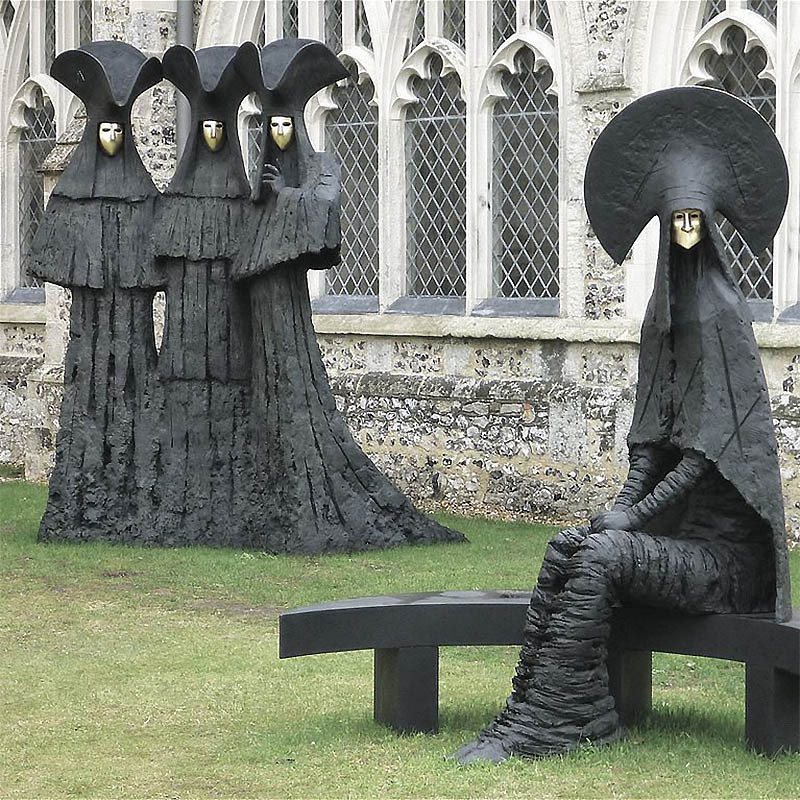 She has distinguished herself through her ability to seamlessly weave comic art and manga with surrealist elements, wrapping it all together with an extensive emotional palette. 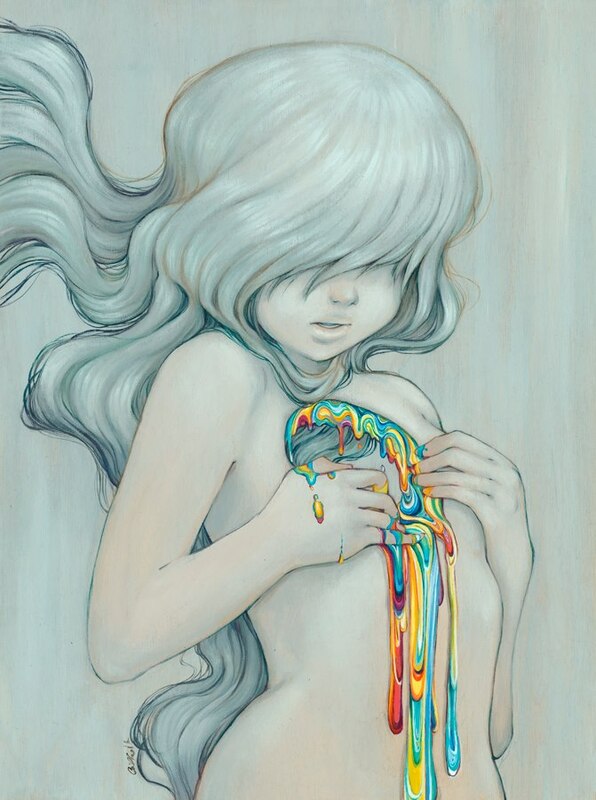 Thanks to her relentless energy, dedication, and just enough sleep deprivation, she has followed her dream of successfully working creatively for a living.